In the worship of the Osiris cult Abydos was one of the major pilgrimage sites of Egypt. A pilgrimage every Egyptian hoped to accomplish once in his/her life. It was the wish of many ancient Egyptians to be buried in Abydos in order to be near their God Osiris. Those who could not achieve this goal sent a stela (an inscribed lintel) to have it placed in the huge cemetery of the desert of Abydos. Um El Qa'ab (Mother of Pots) with the tombs of the Pharaohs from the first three dynasties, the desert region with its still undiscovered tombs, remains of pyramids and temples, Kom el-Sultan and Shunet el- Zebib (Storehouse of Grapes), the temple of Sety I and the temple of Ramses II exude a rich history. From a historical perspective this makes a visit to Abydos a very valuable experience. The temple of Sety 1 (c. 1290 - 1279 BC) is a spectacular example of the royal interest in Abydos generated by Osiris presence there, but it also has unusual human interest. 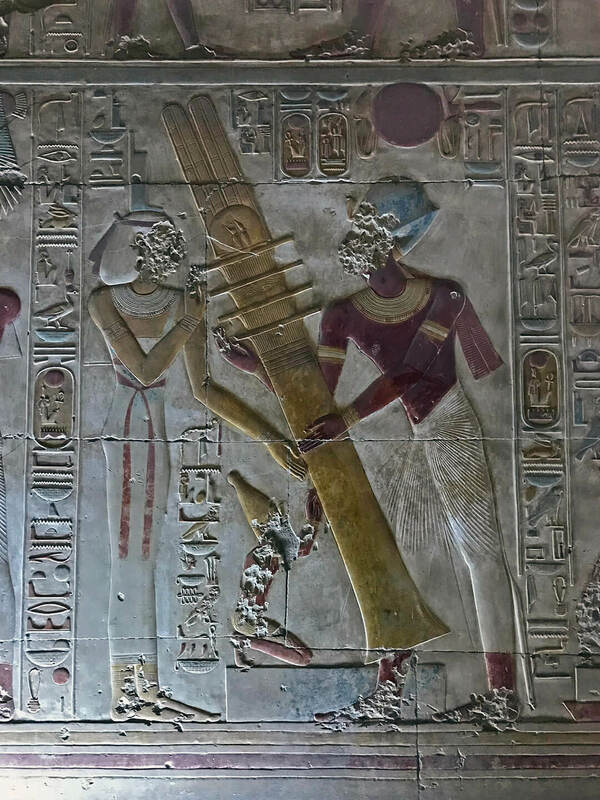 Although like other pharaoh's Sety has numerous temples built throughout Egypt, according to surviving texts his greatest affection was for his Abydos temple. It was set ' in the province which he loved, his heart's desire ever since he had been on Earth, the sacred soil of Wennefir ( Osiris)'. From the book: 'Abydos Egypt's first pharaoh's and the cult of Osiris', David O'Connor. The Sety I Temple is not just an ordinary temple. It can be seen as the most important Temple of whole ancient Egypt. 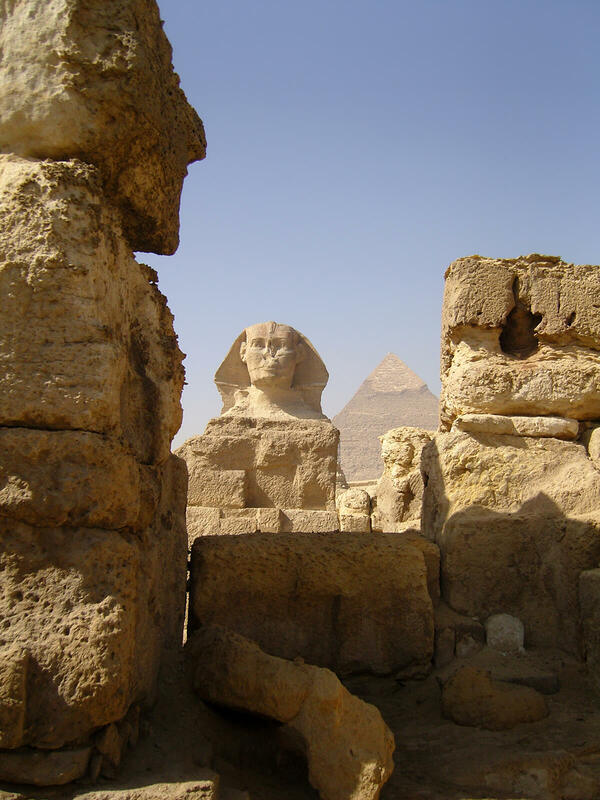 Pharaoh Sety built it with a special reason. He knew that the energies of Abydos could heal the suffering of the souls. Therefore the Sety Temple can be seen as a healing temple. It's built to bring back the balance inside the hearts of the visitors. Many visitors already have experienced this while visiting the Sety I Temple. 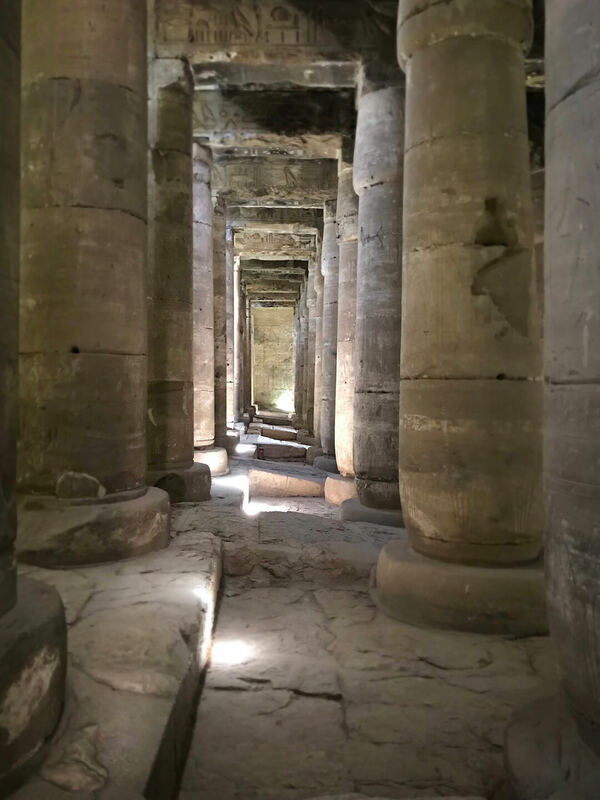 What makes a visit to Abydos and the Sety I temple very valuable is the Osireion. A mysterious complex that still let many archaeological questions unanswered. From a spiritual point of view, Abydos, the Sety I temple and the Osireion can be seen as an energy spot and a star gate. Meditating at the Osireion still the energy of ancient time can be felt. It always touch the souls of the visitors. While completing the Temple of his father, Sety I, Ramses II built a smaller one for himself. It's located less then a half kilometer to the north of the Sety I Temple. It too served as a temple for the cult of the king and Osiris, as well as other gods, but it is considerable smaller in scale. In fact, it could fit within the angle of the bend formed by the Sety I temple southern extensions, where the brick magazines are located. 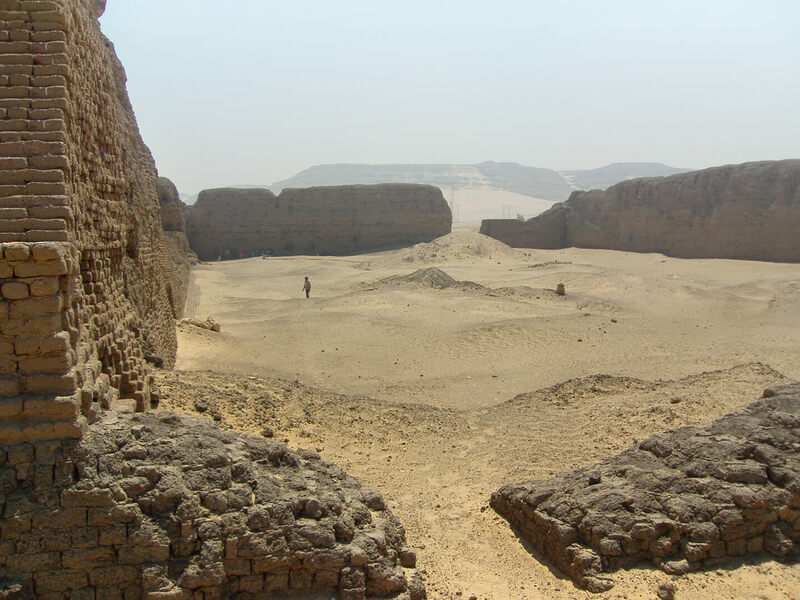 Umm El Qa`āb is the necropolis of the Early Dynastic kings at Abydos, in Egypt. Its modern name means 'Mother of Pots', as the whole area is littered with the broken pot shards of offerings made in earlier times. 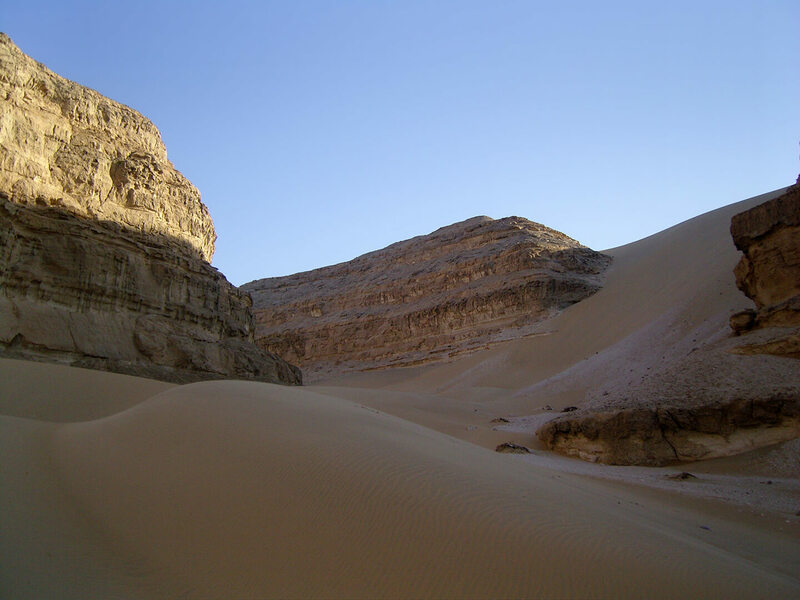 The area was a site of veneration and worship for the Ancient Egyptians, and by the time of the Middle Kingdom at least one of the royal tombs was excavated and rebuilt for the 'priests' (religious persons dedicated) of the god Osiris. The tombs of this area were first excavated by Émile Amélineau in the 1890s and more systematically by William Matthew Flinders Petrie between 1899-1901. Since then the area has been excavated repeatedly by the German Archaeological Institute since the 1970s, which has allowed for a thorough reconstruction of the original layout and appearance of these tombs. 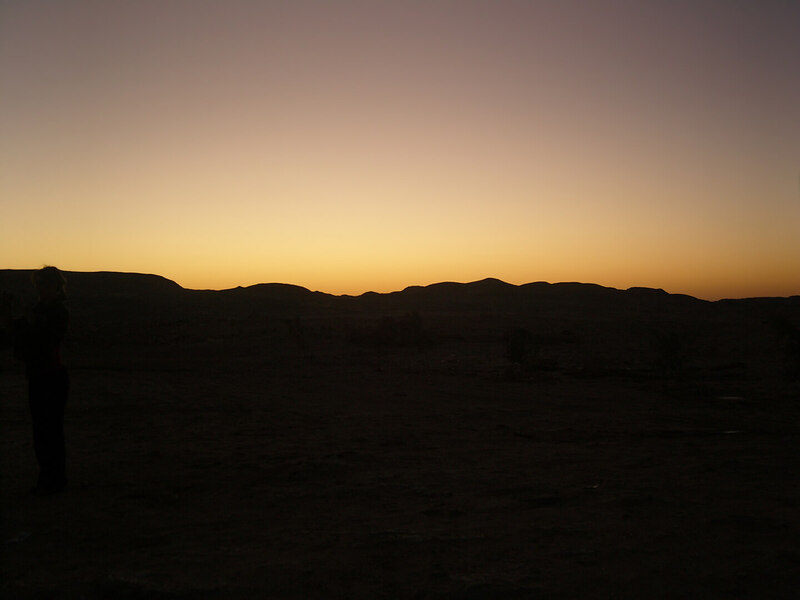 Shunet El Zebib was founded around 2700 BC. by the Ancient Egyptian king Khasekhemwy, the last ruler of the 2nd dynasty. The Shunet was built as a so-called funerary enclosure, a place where the deceased king was worshipped and memorized. Such a place was named "House of the Ka" by the Egyptians and it was some kind of forerunner to the later mortuary temples known from the Old Kingdom period. Because of the stunning architectural similarities between Shunet El Zebib and the Pyramid complex of 3rd dynasty king Djoser, archaeologists and egyptologists often describe the "Middle Fort" as a direct forerunner of the step pyramid complexes. The flat, stepped inner mount of the Shunet El Zebib is even named "proto-pyramid". 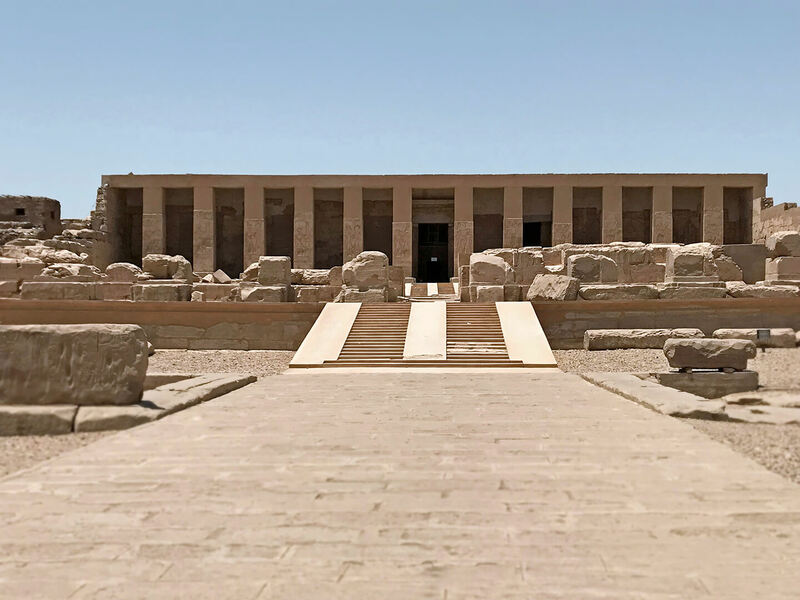 The rich historical sites make a visit to Abydos a very valuable experience and a reason to make a go to this holy ancient city. The House of life offers a comfortable stay for those who seeking a relaxing holiday, a retreat or a spiritual experience. 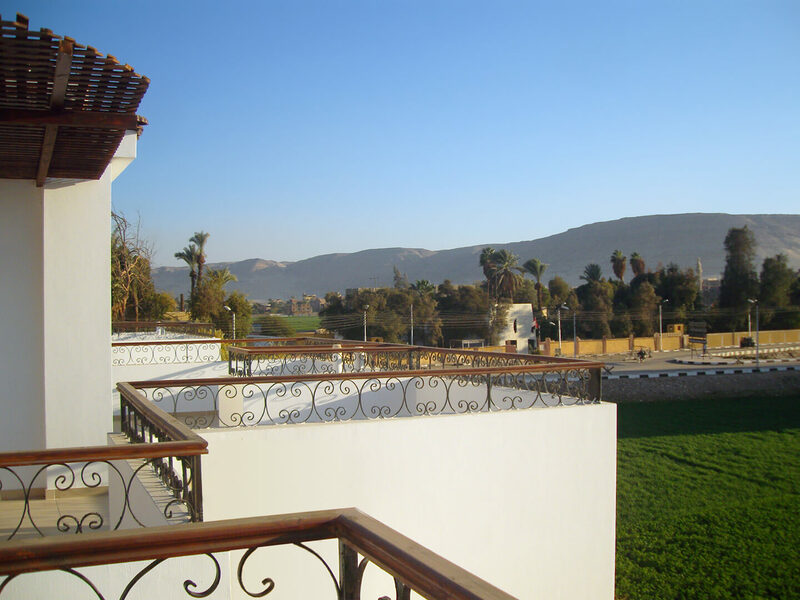 Book your own trip to Hotel House of Life or visit Abydos with one of the programs from our Healing Centre.